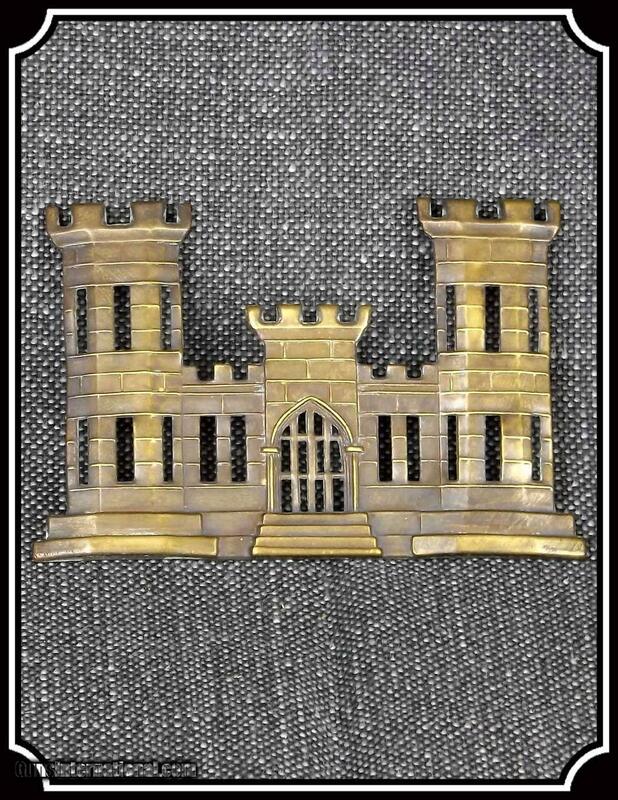 Category - Collectibles - Civil War - Military Collectible U.S. 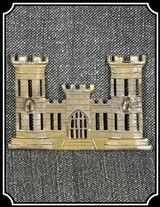 Engineer's Shako Insignia. 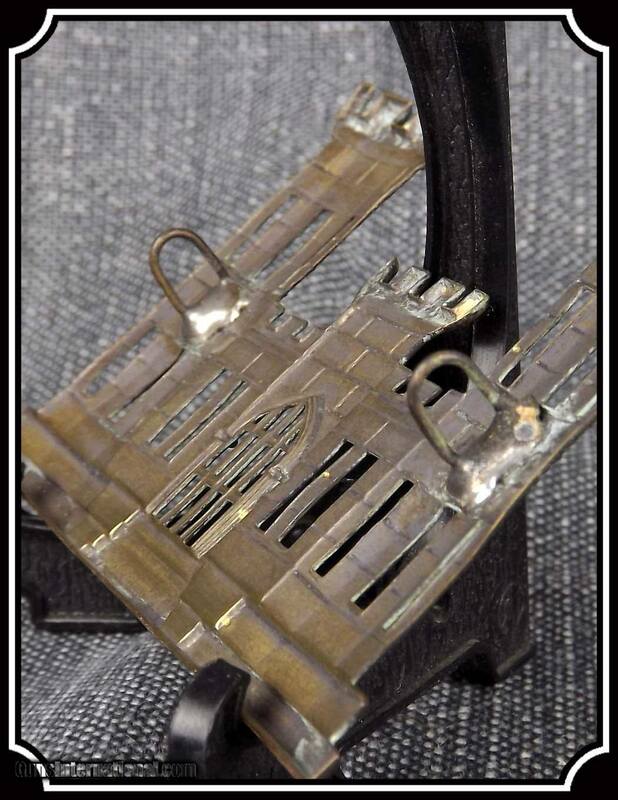 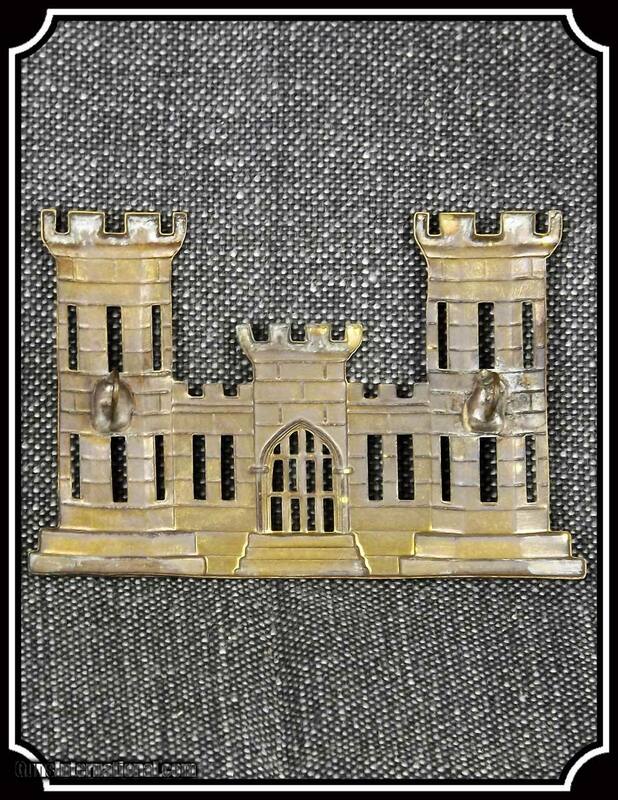 A Castle representing engineering, this Shako insignia would be just the thing to add to your Shako or other cap/hat. 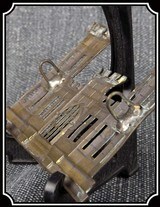 This piece has been taken care of and is original with a great patina and intact pins. 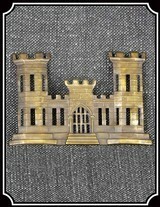 Category: Collectibles - Civil War - Military Collectible U.S.